Apple authorized reseller Best Buy on Thursday kicked off its Black Friday Sale, with the lowest prices we've seen this season on iPad Air 2s, Apple Watch, and Apple Watch Sport. Through Friday, Best Buy's Black Friday Sale shaves $100 to $125 off iPad Air 2, and $50 to $100 off Apple Watches. The highlights are below and shoppers can compared Best Buy's prices to its competitors in our live Apple Watch Price Guide & iPad Price Guides. 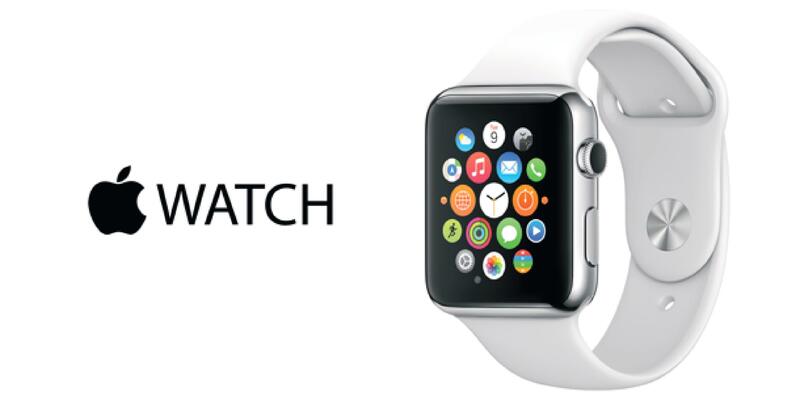 Update: B&H Photo just matched or beat most of Best Buy's AppleWatch prices for shoppers outside NY. Since Best Buy collects sales tax on all orders and B&H only collects on orders shipped to New York, with an average 7.5% sales tax, shoppers may find a lower net price here. Best Buy has also marked down some 64GB and 128GB iPad mini 4s by $100 (below), but it should be noted that our iPad Price Guides indicate MacMall has the lowest prices on 16GB iPad mini 4s. Best Buy also has an assortment of door busters on Macs, as can be seen in our Mac Price Guide, but keep in mind that Best Buy will collect sales tax on all orders. For everyone outside NY State, other resellers like B&H Photo (tax only in NY), Adorama (tax only in NY & NJ) and MacMall (tax only in CA, CO, GA, IL, MN, NC, NY, TN, and WI) actually deliver the lowest net prices on most models. $200 off 21.5" iMac (1.6GHz/8GB/1TB HDD) for $899.99 —Likely lowest net price. 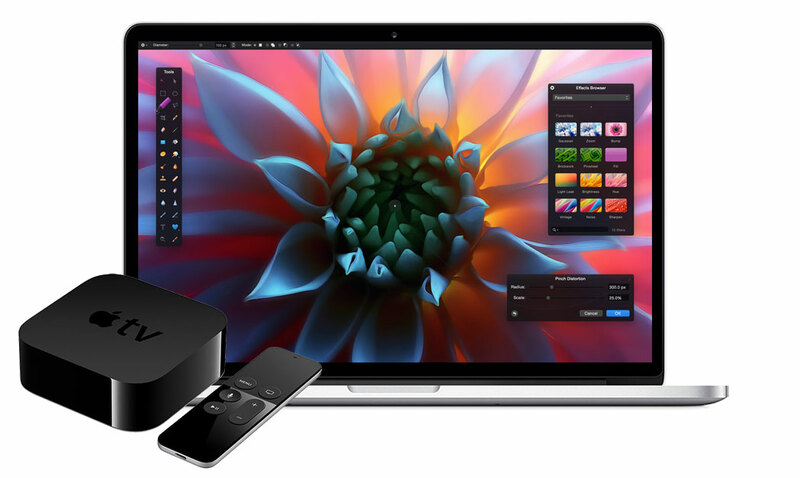 The above are just some examples of many ongoing offers from AppleInsider and Apple's top authorized resellers, such as this week's unbeatable offer of Free 32GB Apple TV with all 2015 MacBook Pros plus up to $230 in additional discounts per model with no tax in 48 states.